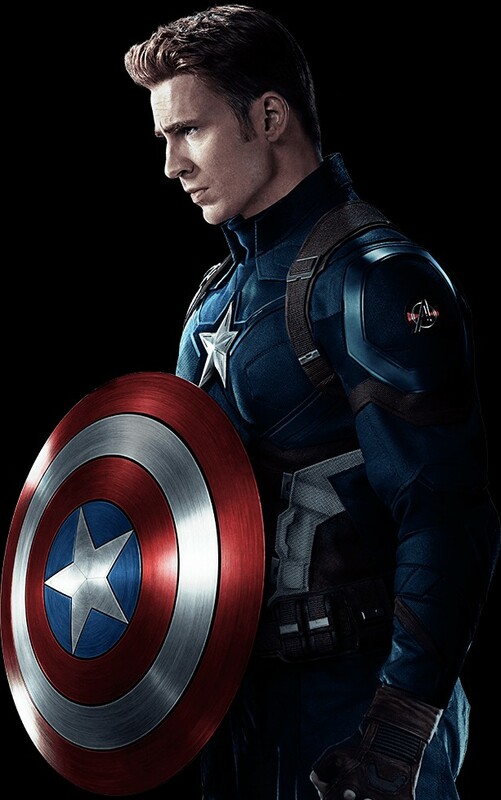 I don't know if you are a Captain America fan or not, but I surely am. I love the way this man does all the justice to the others around him. also, he has a very dominating attitude, which is portrayed in a positive manner. This character knows how to be good to others and flaunt his heroic skills in a positive way. After all, he is every woman's favorite! 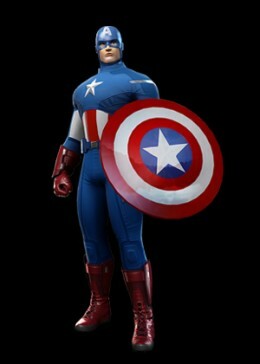 Dreaming of Captain America is a good thing, especially if you see him helping you in some way. 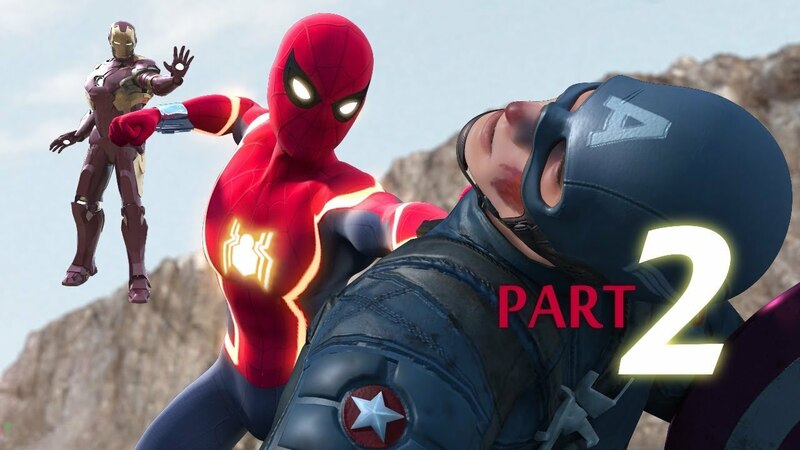 If he helps you escape enemies, it means that you are going to get a lot of support for the thing that you are currently doing in your waking life. 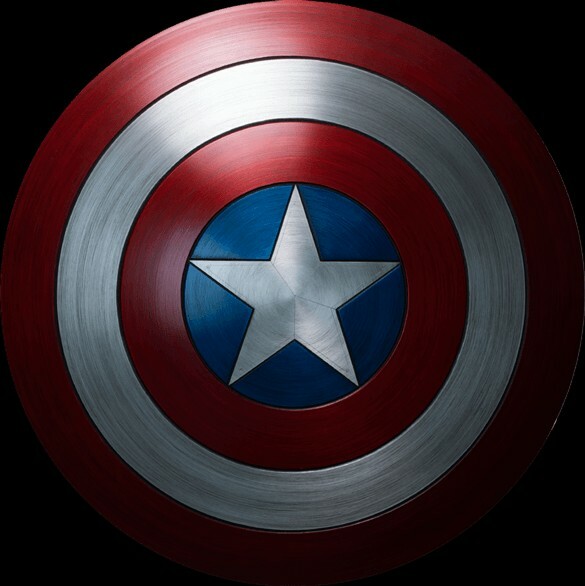 Dreaming of being Captain America's friend, girlfriend or wife indicates the protection that you are receiving from your friends or partner. 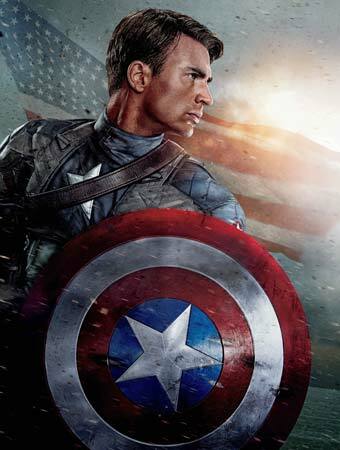 If you are single and you dream of being Captain America's girlfriend, it means that you are going to have an amazing partner in your life. 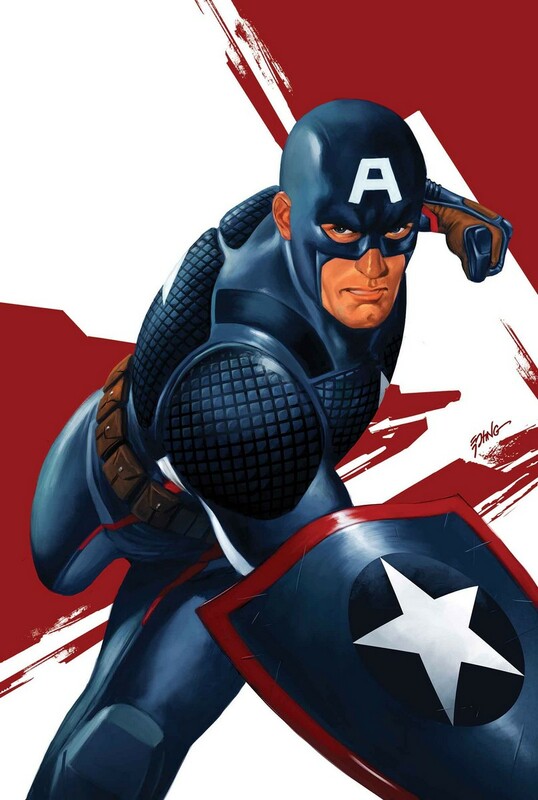 Dreaming of fighting with Captain America means that you are unable to understand the good things in your life. There are a lot of positive things happening around you, but you are just blind to see it. 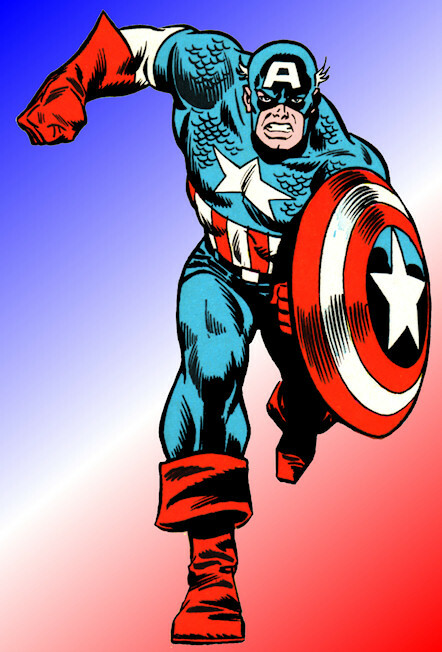 Captain America indicates strength, power, justice, peace, harmony, patriotic attitude and friendship. 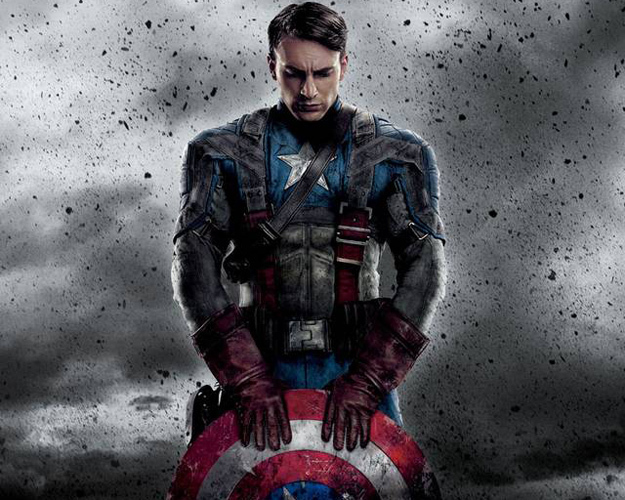 Dreaming of Captain America means strength. If you see him talking to you, it means that your conscience is giving you immense strength to do different things in your life. 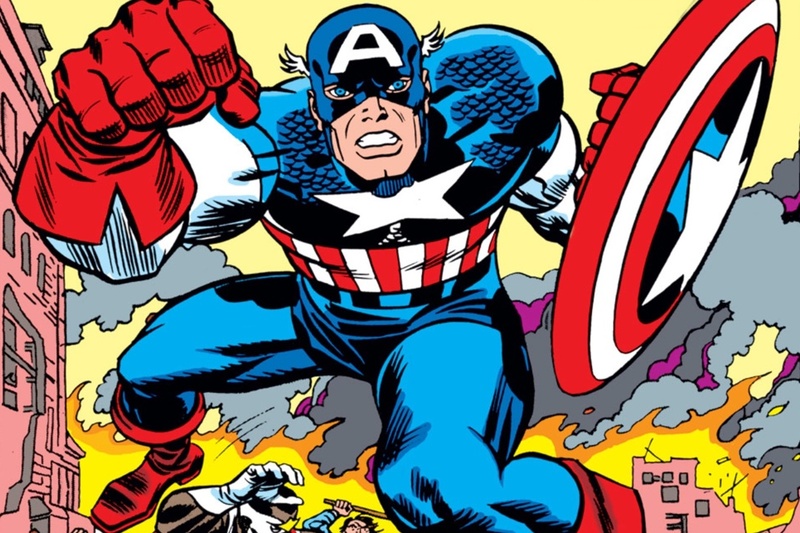 Dreaming of escaping with Captain America means that you have a special friend, who can do almost anything to help you survive in the worst of your times. 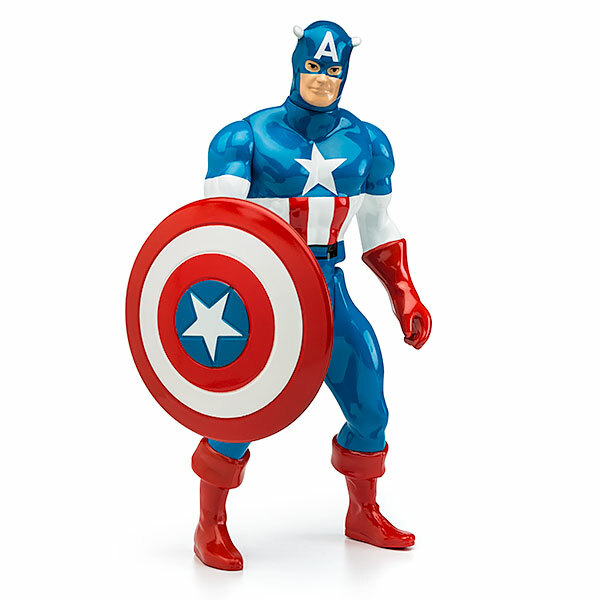 Dreaming of walking with Captain America depicts your patriotic nature towards your country. You are proud to be the citizen of the country you are living in. 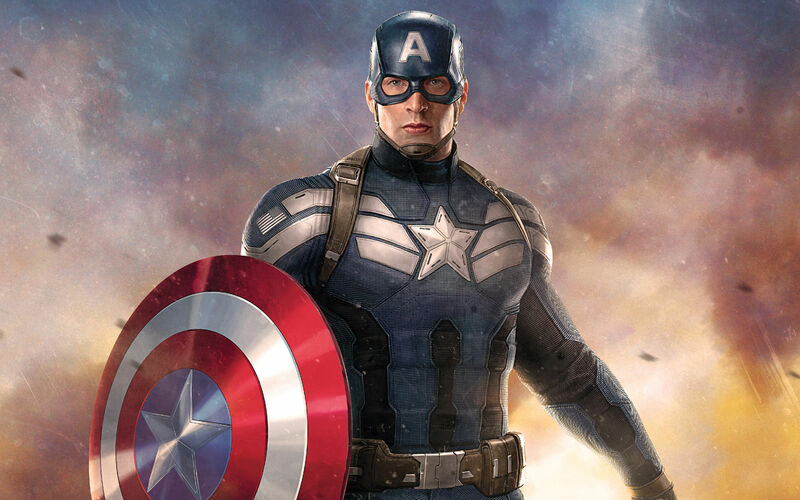 Seeing yourself as Captain America - Such a dream means that you have immense strength in your heart. 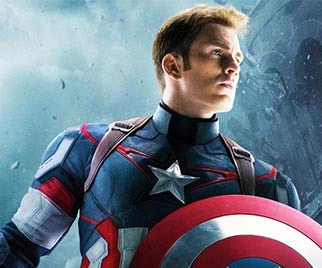 Kissing Captain America - Such a dream means that you have positive feelings towards your country. 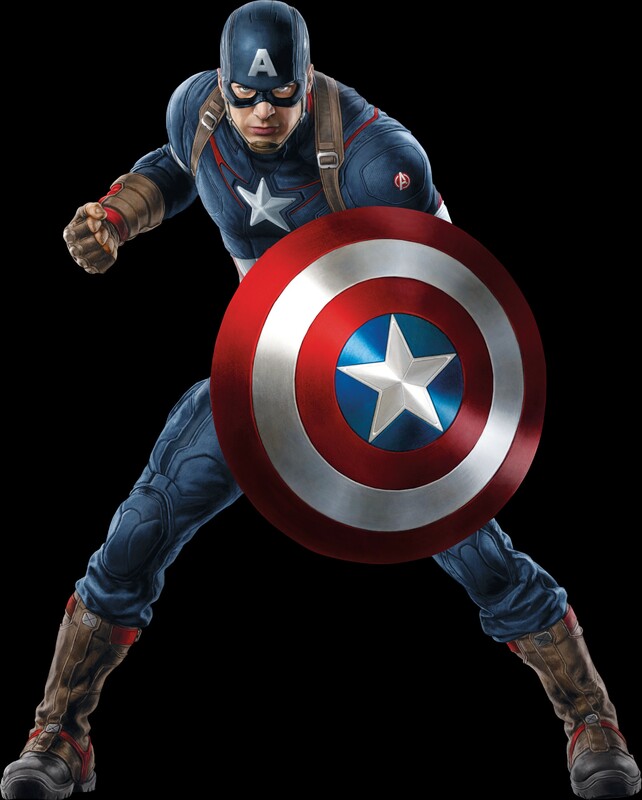 Fighting with the enemies with Captain America - Such a dream means that you have sufficient support in your waking life.